Make a fun designer pillow using 2 1/2" strips. 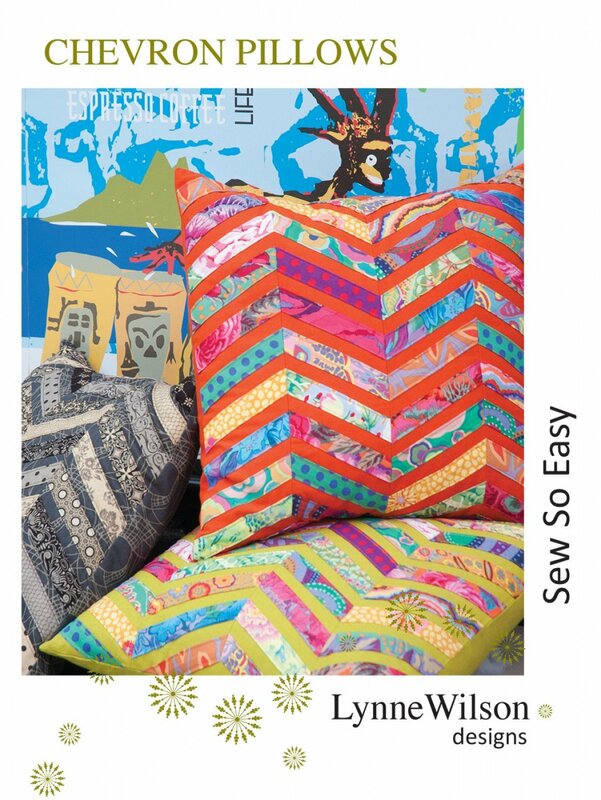 Great for leftovers from a jelly roll project or choose scrappy fabrics for the eclectic look. They're so much fun to make, you won't be able to stop at just one!